For typical homeowners, the monthly mortgage payment is either their largest or, after income tax, their second-largest expense item. When you're shopping for a mortgage without the proper knowledge, you could easily waste many hours of your time - in addition to the financial losses suffered by not getting the best loan you can. Choosing the right mortgage can help you save money for more important financial goals, such as higher education and retirement. Little outdated, but great for the basics. 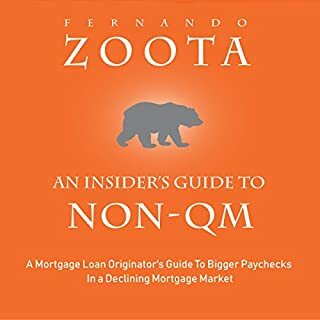 An Insider's Guide to Non-QM is made for the mortgage professional with little to no experience with non-qualified mortgages. 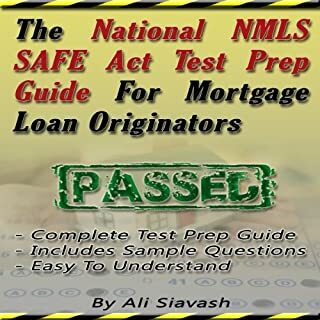 It simplifies a subject many mortgage professionals find intimidating. 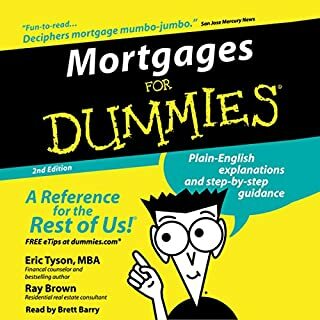 In an age where individual loan officers and small to medium sized mortgage shops are competing with billion dollar mortgage operations and lead generation companies, there are ways for mortgage originators to tap into the market and create their own fresh, interested, and targeted leads - minus the millions of dollars spent on advertising. It's time for these strategies and systems to be made available to mortgage professionals who are committed to growing their careers and increasing their incomes. 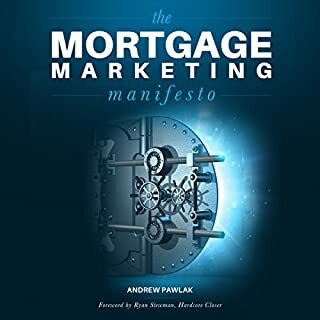 Through Andrew Pawlak's years of helping everyone from individual LOs and Realtors to publicly traded mortgage lead generation technology companies, he has used the secrets in this book to help clients increase ROI and get more out of every dollar they spend. Is your career as a mortgage officer stuck in a rut? Do you feel like you're spinning your wheels, year after year? Or are you new to the mortgage industry looking to reach new heights and obtain success in your professional life? 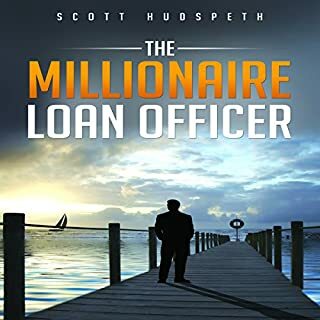 In The Millionaire Loan Officer, you will meet Diane and Peter - two people in the mortgage business with completely different but interwoven stories. Based on real events and the teachings of mentor and author Scott Hudspeth, you'll follow these characters through the steps for success. Discover the best, most practical, step-by-step tips and strategies for buying a house in today’s market - written by a real estate broker and property investor. For most people, buying a house is overwhelming, stressful, and confusing. Here’s the good news: buying a house is actually very straightforward if you understand how the process works. In this guide, we offer accurate and direct guidance to help you buy your first house. Although this guide is perfect for beginners to real estate, there will be tips and tactics that can even help savvy real estate professionals. These mortgage fundamentals will help you in navigating through the overall mortgage process. From the different people or parties involved to the overall costs, and even the basic terminologies, you can be assured of a complete understanding of the mortgage process and its importance in your home-buying process. 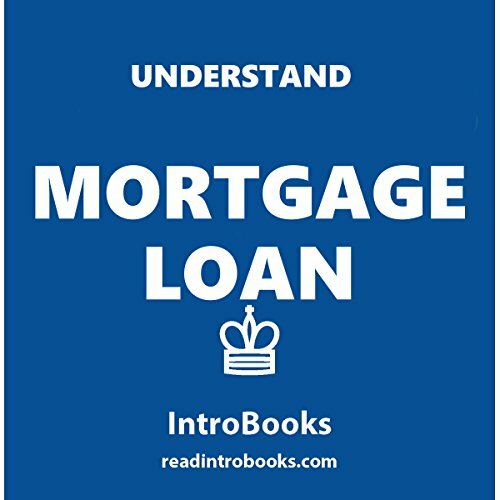 Understanding the primary function and purpose of the different types of mortgage loans and their applications could help you in making the wisest decision. Martin Saenz and his wife Ruth added distressed mortgage notes to their portfolio of residential and commercial real estate investments several years ago and have been averaging a 30%+ ROI ever since. 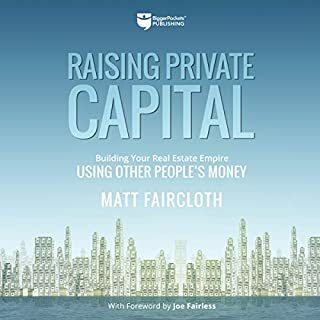 In this book Martin thoroughly explains his meticulous, systematic approach to this unique marketplace and explains how anyone can: learn how and where to purchase distressed mortgage notes; make your money upfront; create a team of peers and vendors to support your success; and much more. It's difficult for most individuals to purchase a home without a home loan. Getting a huge number of dollars together to put down as a single payment is not an opportunity reserved for everyone. The way things are, the most homebuyers can do is scrape together a deposit. The rest must be obtained through a loan from a bank or a building society. Luckily, there are many moneylenders offering a scope of mortgages. Whether you are purchasing your first home, remortgaging, or climbing the property steps, there is a home credit suitable for you.